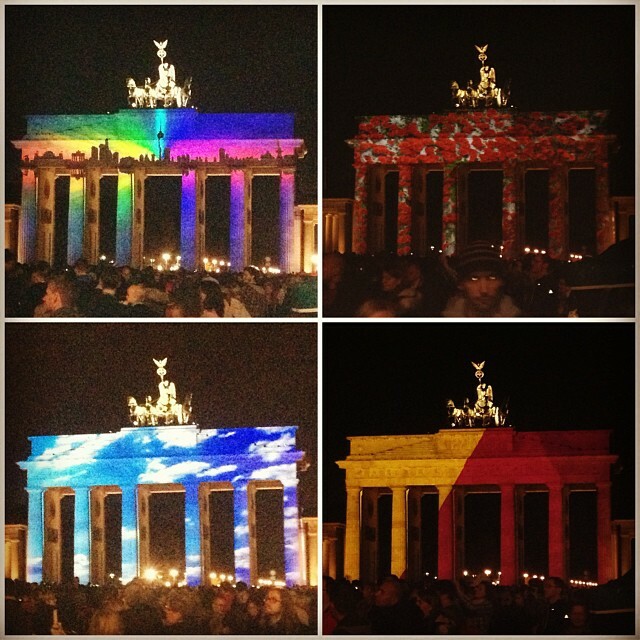 Each October, the Festival of Lights shines throughout Berlin, the capital of Germany for 12 consecutive nights. The annual festival started in 2004, and now brings together some of the top light and projection artists from around the world to help colorfully illuminate the most iconic landmarks, monuments, historical buildings and streets throughout the city. So of course, thousands of photographers and Instagrammers took to the city streets to capture some of the best visuals the event had to offer. Here are a few of those highlights and you can also check out more of the electrifying imagery by browsing the #festivaloflights hashtag on Instagram.